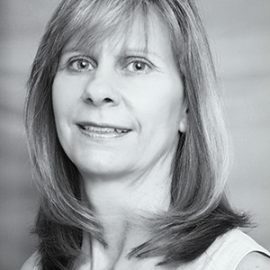 Ann Elkin has worked in the area of trust fund administration at PacFed Benefit Administrators since 1995, and currently serves as vice president of Client Services and Regulatory Compliance. In this capacity, she oversees the administration of several trust funds and ensures their compliance with federal and state laws. She also serves as the company’s privacy officer. Prior to joining the company, Ann assisted in the administration of various trust funds and was the in-house administrator for the Professional Musicians, Local 47 and Employer Health & Welfare Fund – which she continues to administer. Ann has extensive training and education in trust administration and has completed a number of the Certified Benefit Specialist courses. She is also a graduate of the International Foundation of Employee Benefit Plans’ Administrator Master’s Program.